I really want to get the Naked 3 palette! Its probably the only huge splurge I would make for make-up! 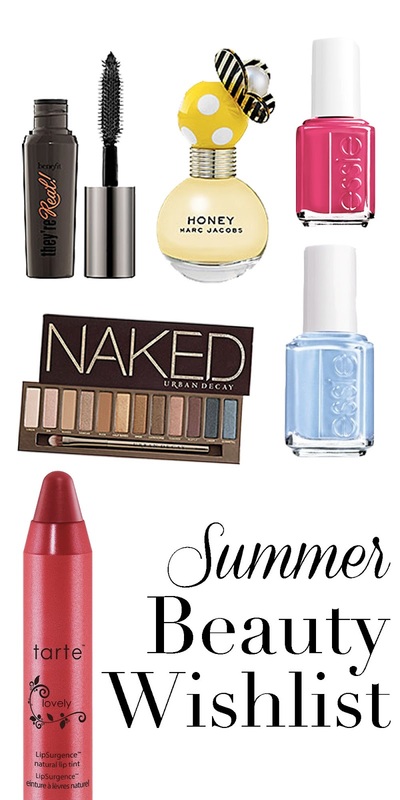 The brighter the nailpolish the better during the summertime!